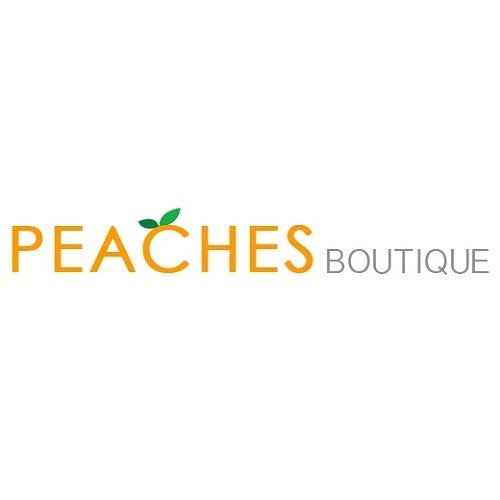 Peaches Boutique is a dress shop located in Chicago, Illinois. This brick and mortar store began in 1984 as a mom and pop store that featured women’s designer clothing. We concentrated on selling designer dresses in the 90’s. Now we have more than 20,000 dresses, including prom dresses, in 4,500 unique styles. We have top designer dresses by Sherri Hill, Jovani, and Mori Lee. We deliver items worldwide the day after you purchase them.